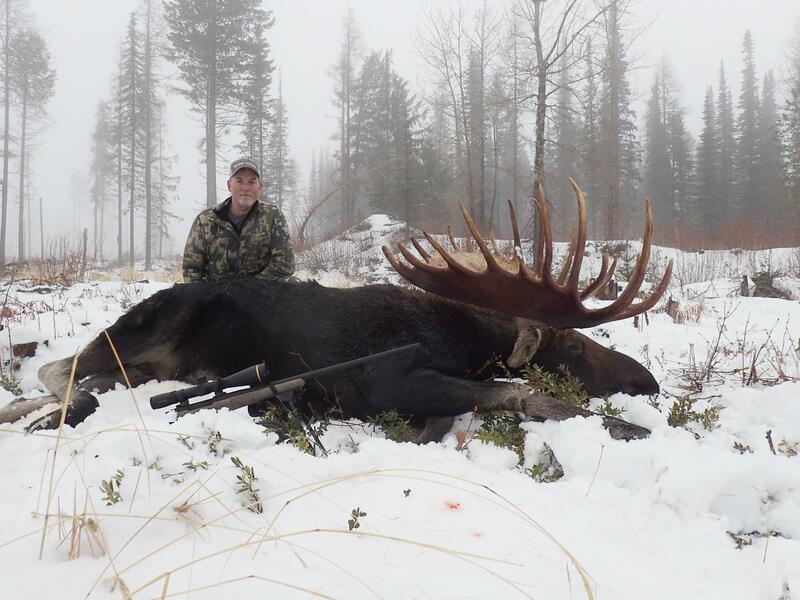 The 52-year-old from Buckley, Washington, had spent the better part of two months hunting for the large ungulate. The once-in-a-lifetime tag meant that, in two days, his chance would be over after applying for the coveted tag for nearly 30 years. “Things were pretty bleak,” he said in an interview Monday. On Nov. 28, Hall and his hunting partner, Jason Parlari, headed into an area recommended by an acquaintance who lives in Ferry County. The duo was hunting near Republic, Washington, in Game Management Unit 101. He shot it again and the animal went down. As Hall and Parlari approached, they realized they’d found a remarkable creature. Published: April 9, 2019, 11:16 a.m. Updated: April 10, 2019, 4:12 p.m.